Recent Construction: Hardwood Storage Facility. 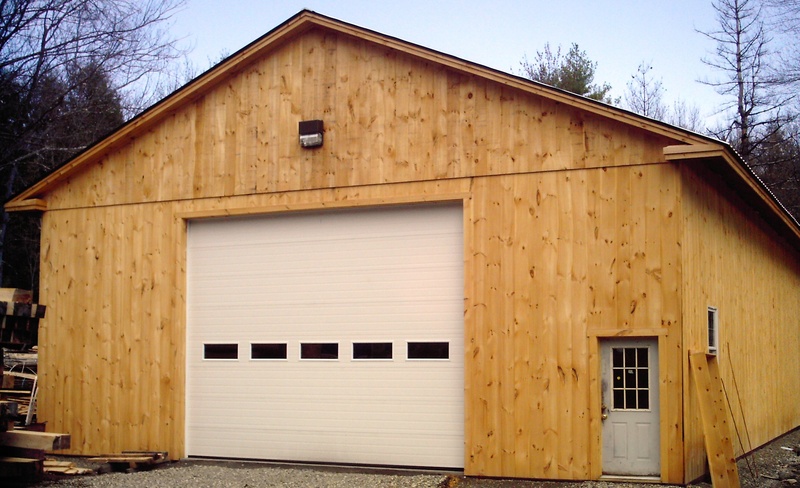 This barn is dedicated for our kiln dried hardwoods and finished wood products. The barn maintains consistant humidity levels and provide stable lumber. Rough hardwoods, as well as flooring orders, are kept in this building.